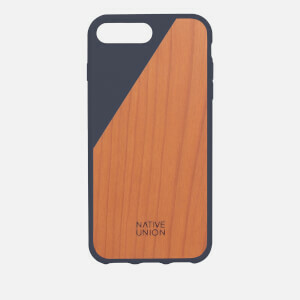 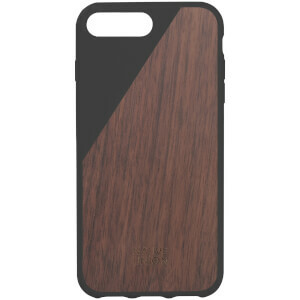 The Clic Wooden iPhone Plus 7 Case from Native Union is handcrafted from solid American cherry or walnut timber to protect and enhance your iPhone. 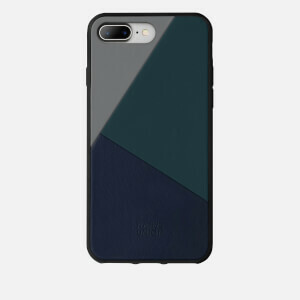 The precision engineered case is slim, durable and strong and designed to fit your iPhone with full access to all functions and ports. 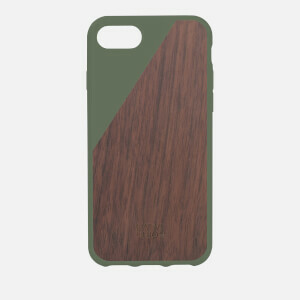 Constructed from hand-sanded sustainable timber with a unique grain and a diagonal coloured bumper, the stunning one-of-a-kind phone case remains lightweight and drop-proof and is the ideal accessory for the discerning iPhone 7 Plus user.